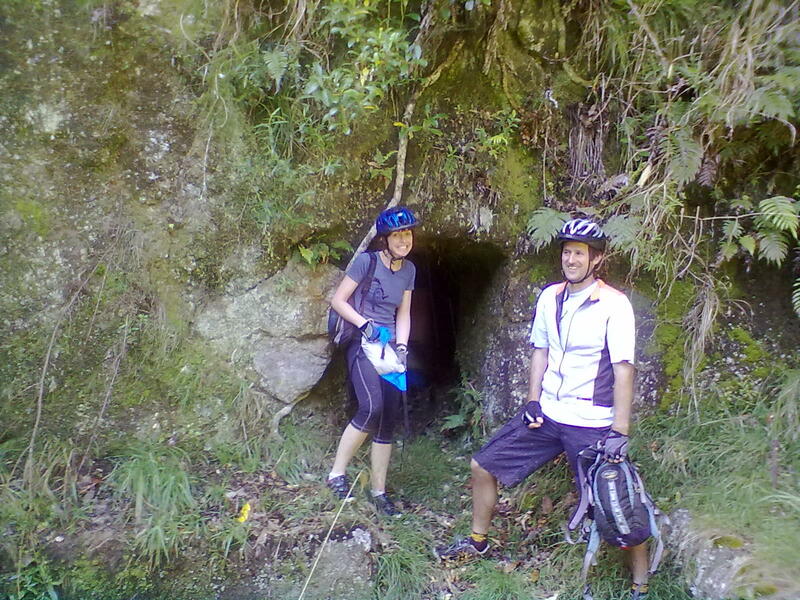 a) Go to the i-site or Whangamata Cycles and get a map. Chris at the cycle shop will mark out routes for you and give you trail advice. b) Better yet, hi-jack some local riders and get them to give you a tour of the park (I quickly ditched option a for b). Trails are generally well marked, but the map isn’t always clear. Getting lost in the forest isn’t an issue, as the topography is straight forward, but you may well get a little disorientated with the trails. 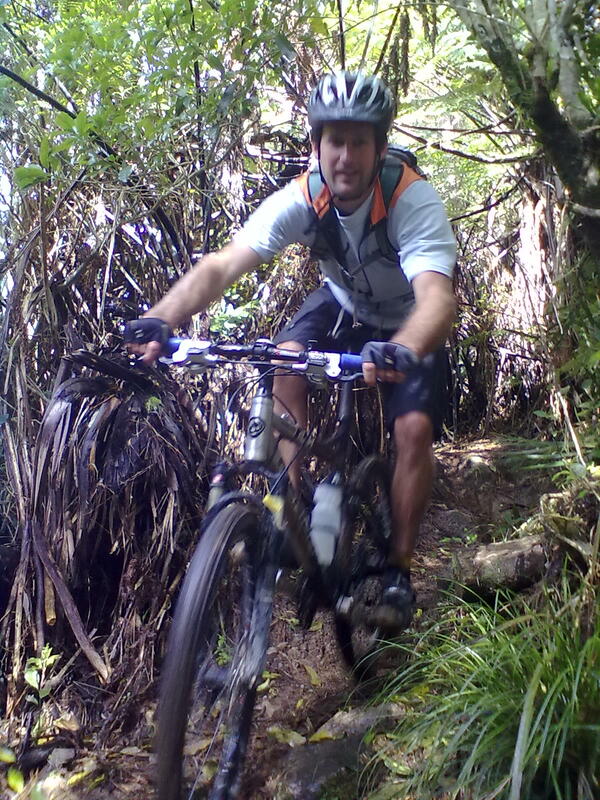 The Whangamata MTB Club have done a fantastic job of improving existing tracks and creating new ones. They intend to add a grading system to them within the next year. During the summer months you’ll need to get a permit ($10 from the i-site) and it does pay to be aware of which areas are being logged, particularly if you head further away from the central tracks, as the access roads can be closed to cyclists. Track grades range from straight forward forestry roads (used for gaining height) through to the odd 5. The majority are 3s and 4s. Downhillers are catered for with jump tracks and structures, and kids get some dedicated tracks and a handful of simple structures in a centralised area that is easy is access from the main road. Stuck Tractor and Junior Downhill are fast and rolling. For a challenge, Staircase has a steep, rutted section that is fun to negotiate. 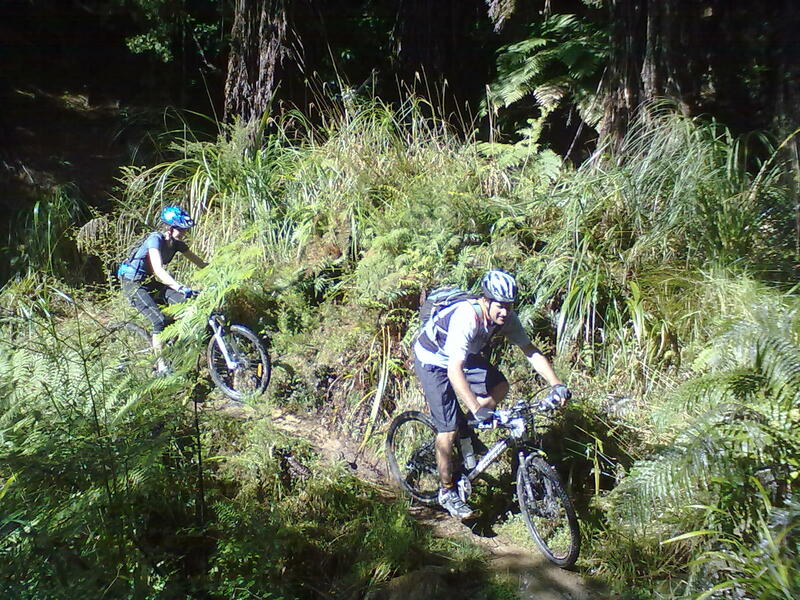 This trail takes you through the valley behind the MTB park and follows the track used by miners to link Whangamata and the 3000-strong mining settlement at Luck-At-Last mine. 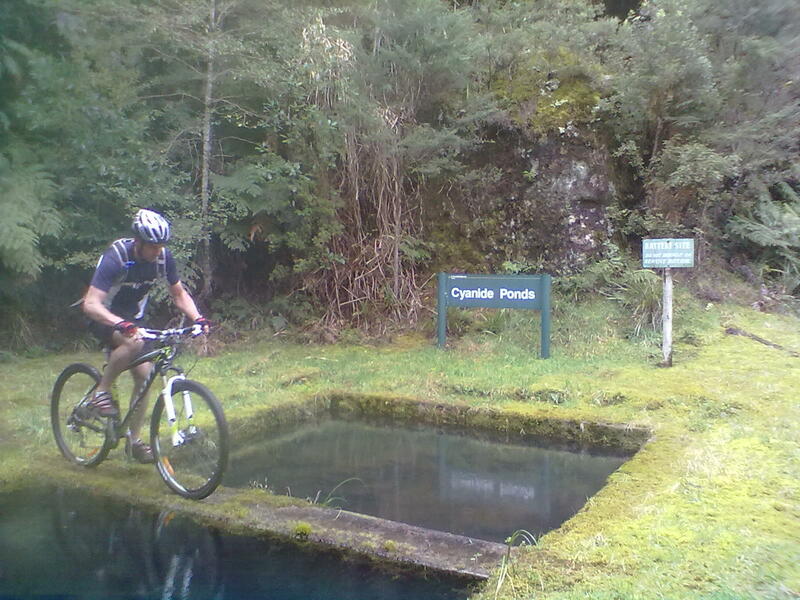 It has two solid uphills and is fairly technical in places, but is an exhilarating ride that incorporates a fascinating slice of local history. If you’re up for a challenging ride, this is not to be missed.